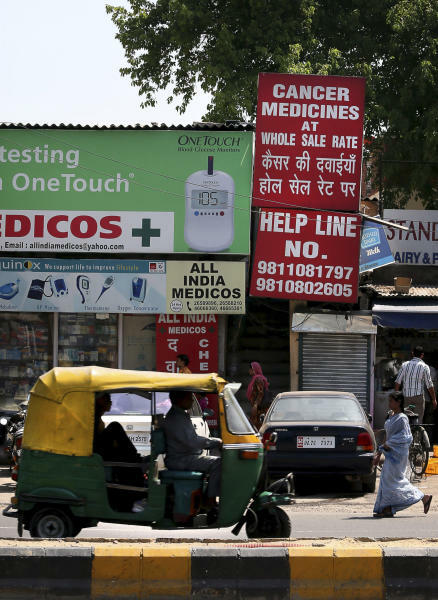 NEW DELHI (AP) — India's Supreme Court on Monday rejected drug maker Novartis AG's attempt to patent a new version of a cancer drug in a landmark decision that health activists say ensures poor patients around the world will get continued access to cheap versions of lifesaving medicines. Aid groups, including Medicins Sans Frontieres, have opposed Novartis' case, fearing that a victory for the Swiss drugmaker would limit access to important medicines for millions of poor people around the world. Glivec, used in treating chronic myeloid leukemia and some other cancers, costs about $2,600 a month. Its generic version was available in India for around $175 per month. "For cancer sufferers, this ruling will mean the difference between life and death. Because the price at which it was available, and considering it's the only lifesaving drug for chronic myeloid cancer patients, this decision will make a huge difference," Sapru said. Leena Menghaney of Medicins Sans Frontieres said India would continue to grant patents on new medicines. "This doesn't mean that no patents will be granted. 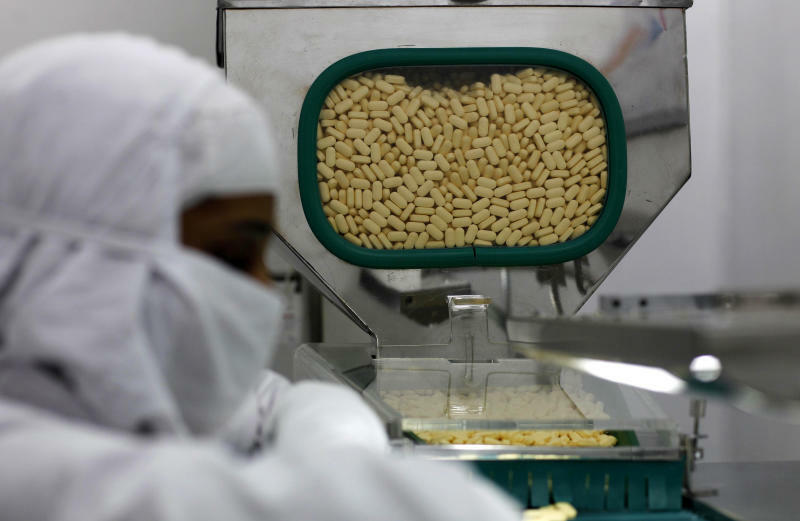 Patents will continue to be granted by India, but definitely the abusive practice of getting many patents on one drug will be stopped," Menghaney said. The judgment would ensure that the prices of lifesaving drugs would come down as many more companies would produce generic versions. "We've seen this happening with HIV medicines, where the cost of HIV treatment has come down from $10,000 to $150 per year. Cancer treatment costs have come down by 97 percent in the case of many cancer drugs," she said. "This decision is incredibly important. The Supreme Court decision will save a lot of lives in the coming decades," Menghaney said.